- Resist oils, hydraulic fluid and water. 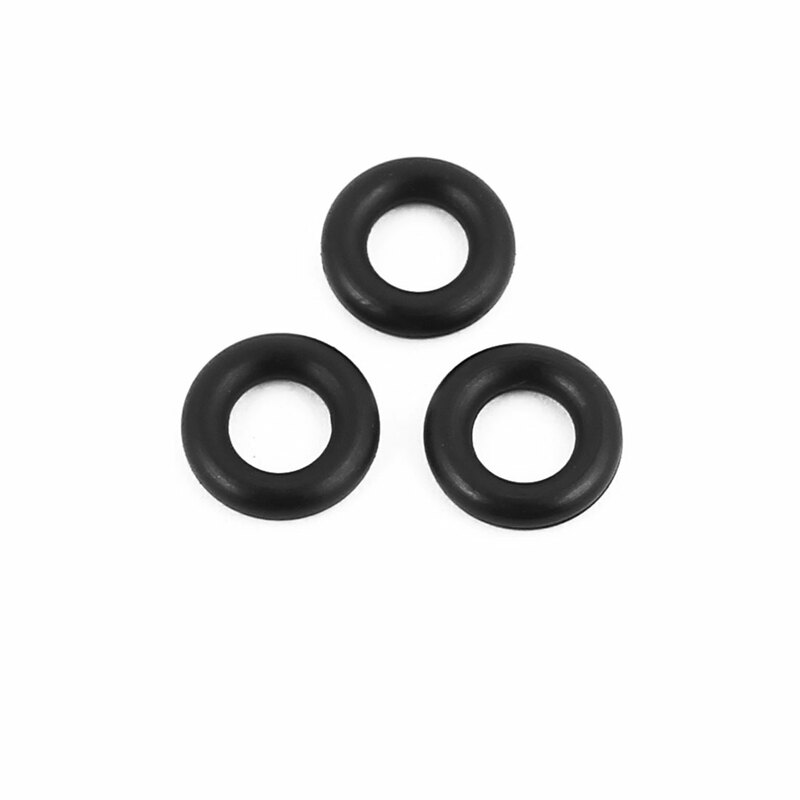 - Flexible nitrile rubber O ring seal. - These O ring are used on automotive components, machinery components, and bathroom facilities, household? electrical appliances and electronic instruments, etc.